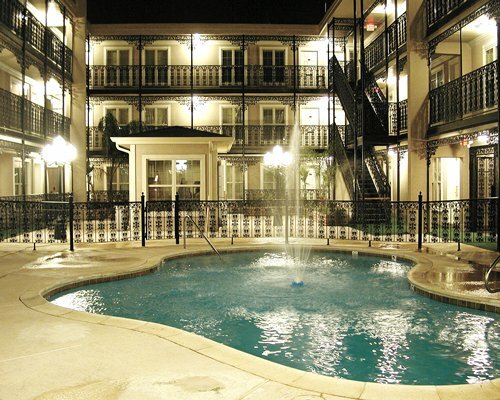 Plaza Suites II is in the middle of the action, located only 10 minutes from the famous French Quarter, the Louis Armstrong Airport, and other area attractions. A complimentary continental breakfast is served daily. 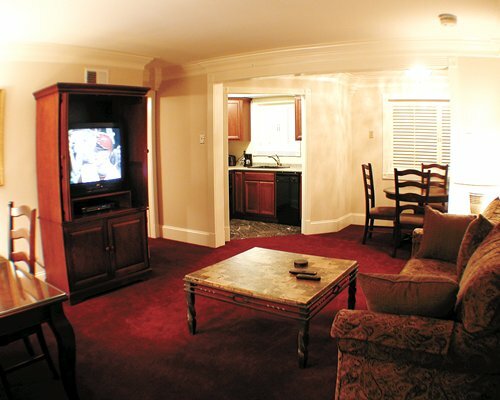 Free off-street parking and a guest laundry are also available for your convenience. "Housekeeping fee for all RCI points reservations: There may be a fee of 25.00 U.S. dollars for all units, weekly. Cash or Credit is accepted."